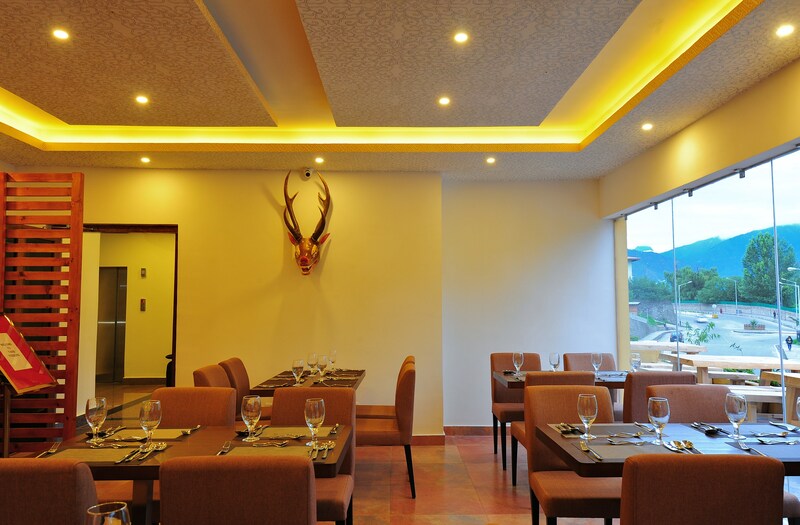 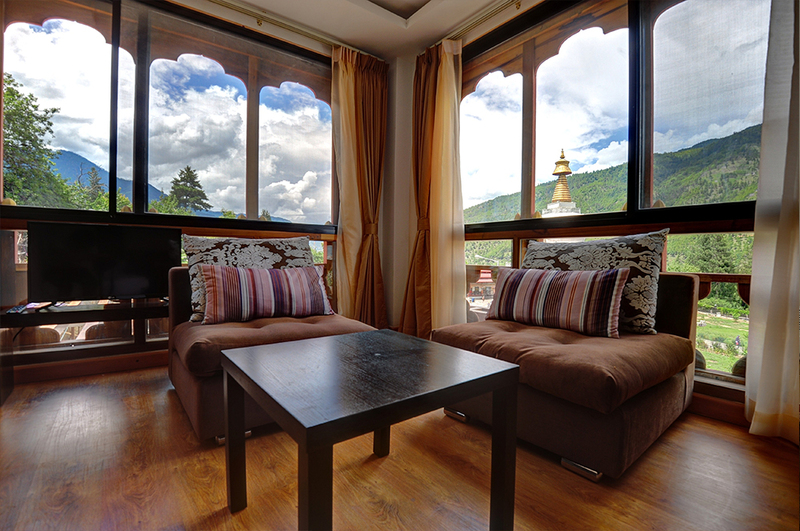 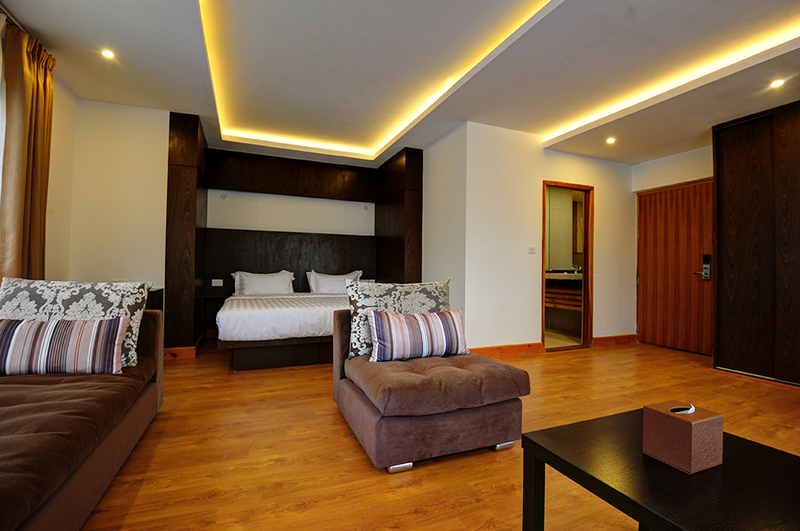 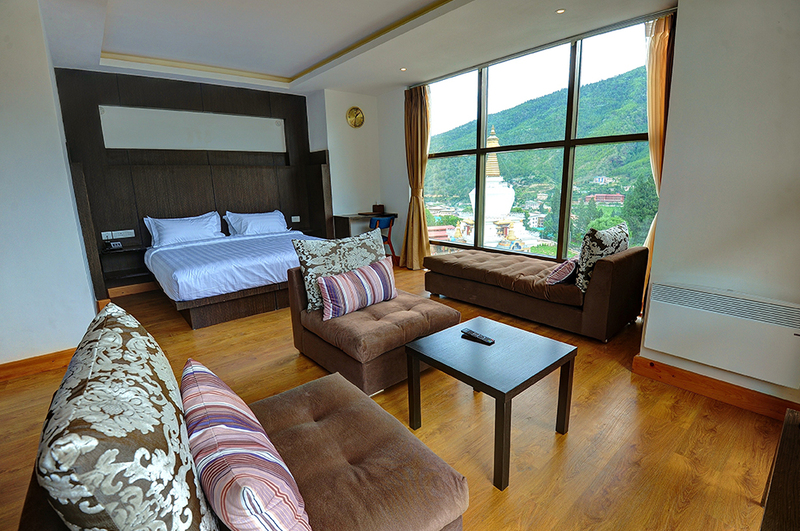 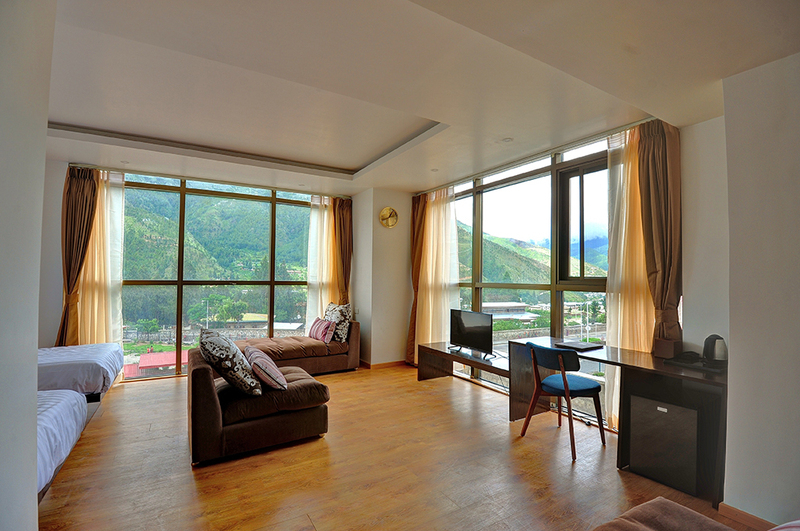 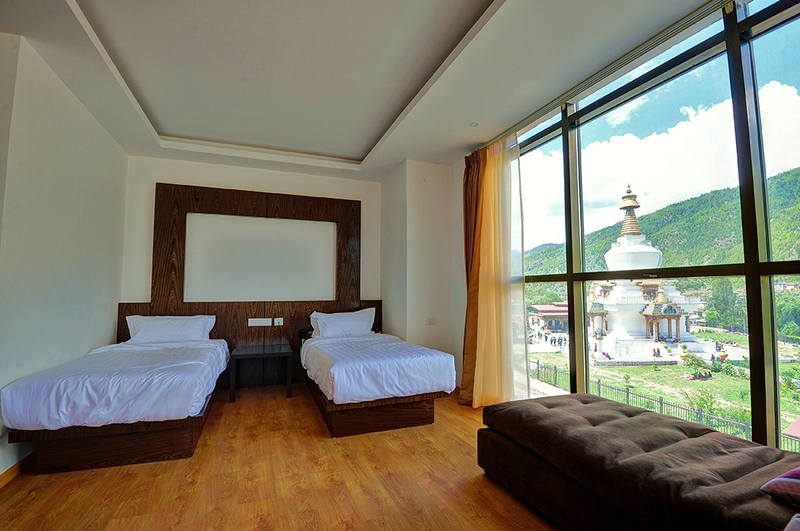 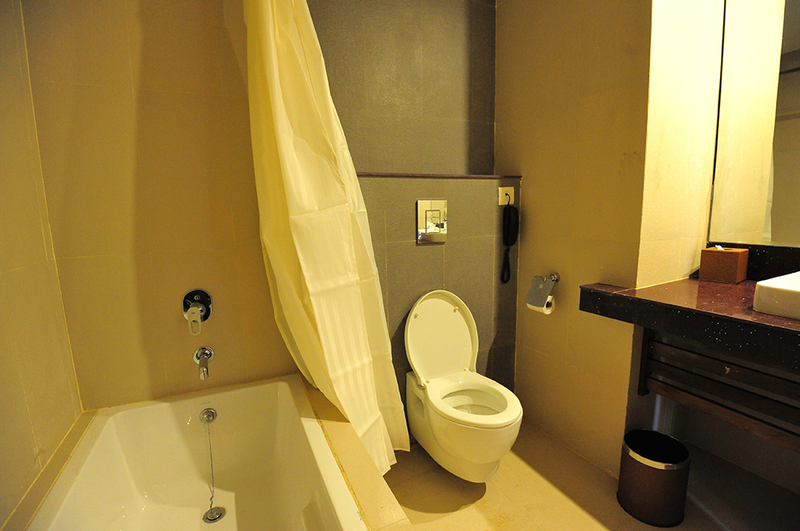 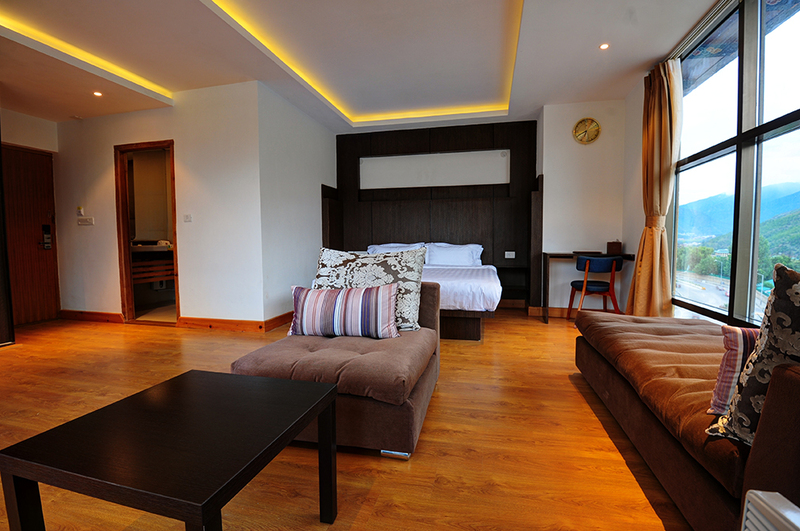 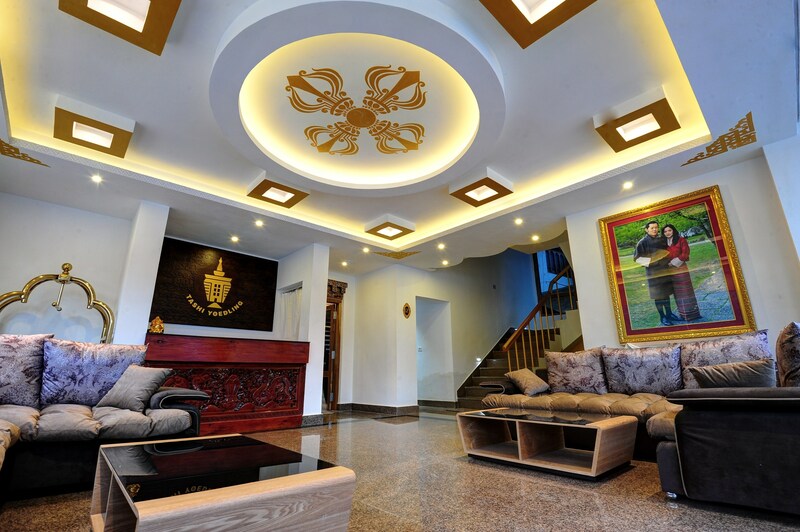 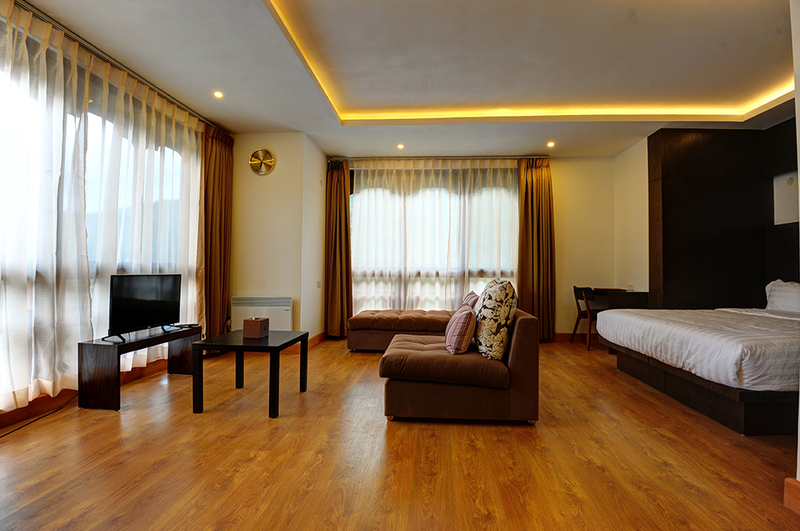 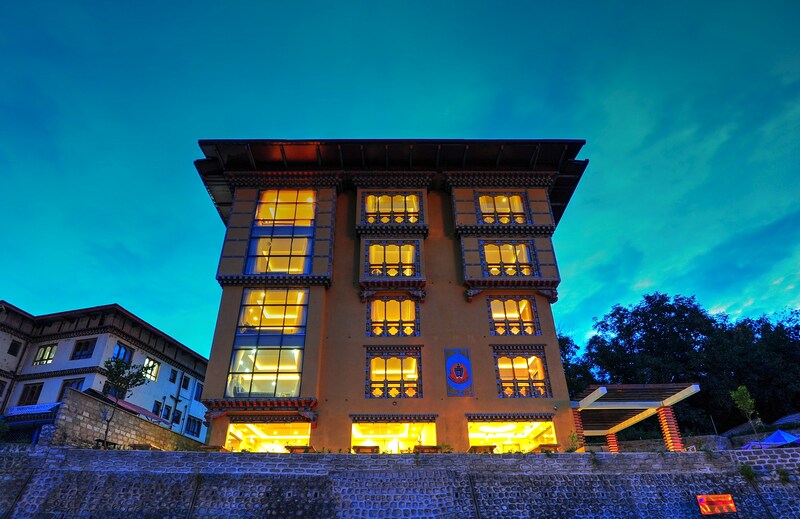 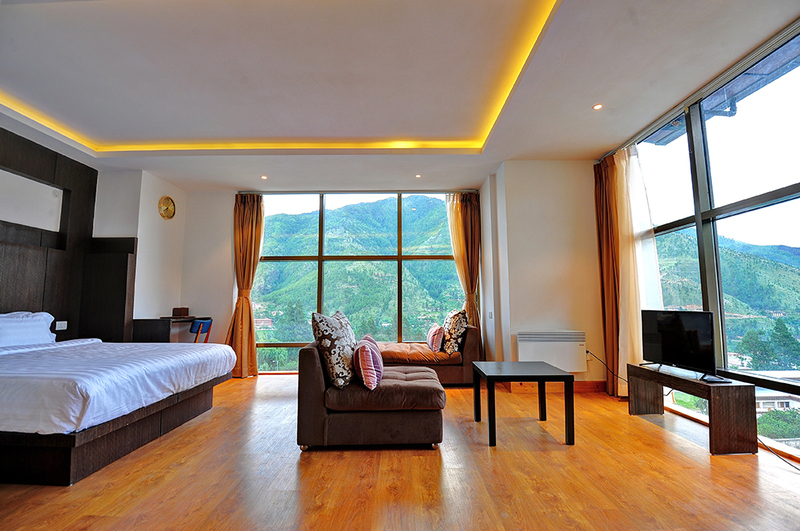 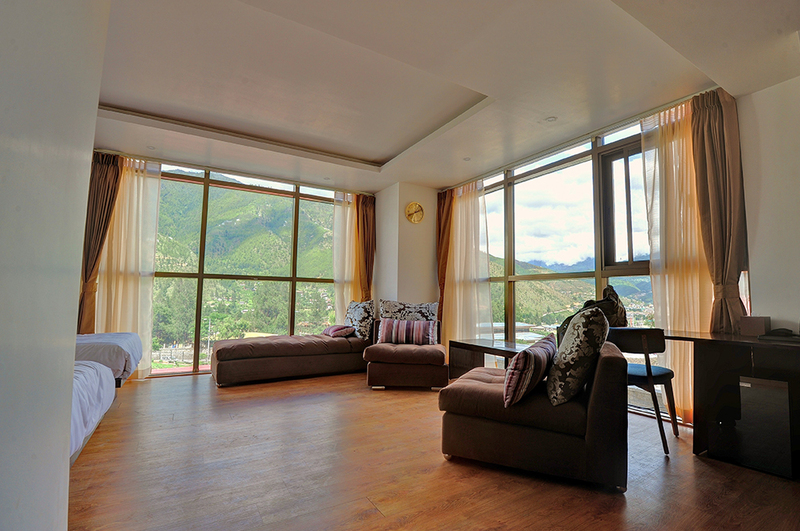 12 Executive spacious rooms facing the Memorial Chorten. 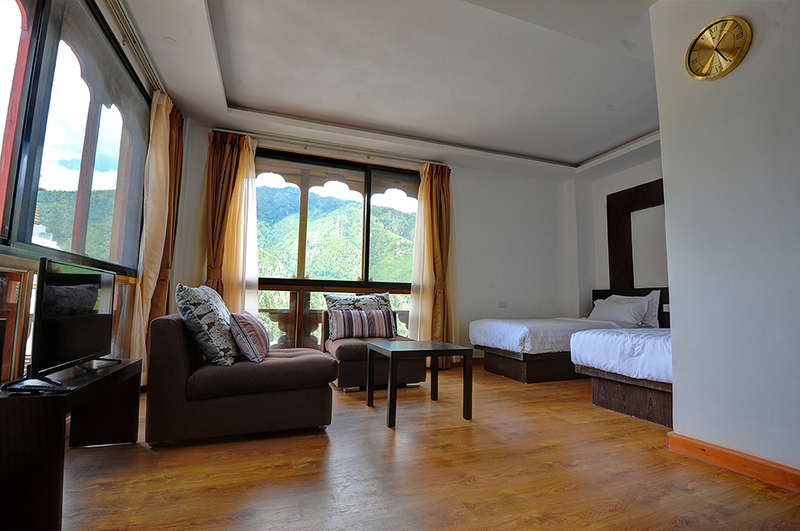 Twin beds available. 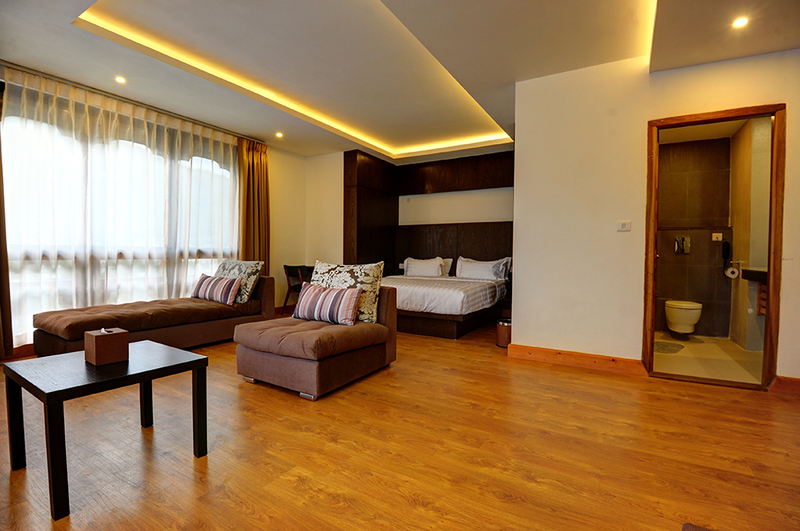 Extra beds available at extra cost.